Allow us to voice a seemingly out-there but soon-to-be popular opinion: tie-dye, the style signature of your Deadhead cousin and sleepaway camp attendees, is in. 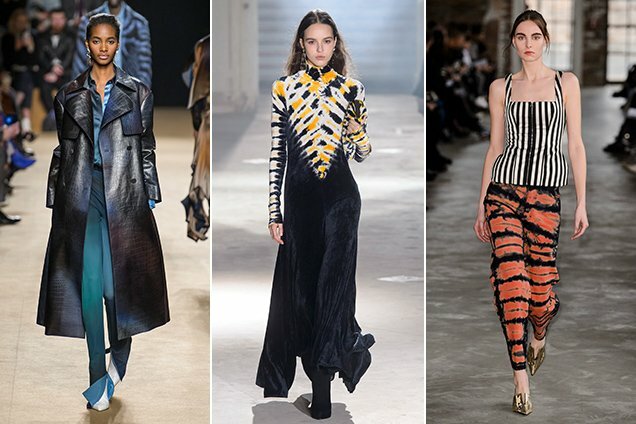 We’ve spotted it on models (Bella Hadid), on influencers across industries (style maven Jeanette Friis Madsen, rapper and grime artist Skepta) and on several high-fashion runways (this season, it appeared in Roberto Cavalli, Proenza Schouler and Eckhaus Latta’s Fall 2018 collections, last September in Chanel, Michael Kors and Lemaire’s Spring 2018 outings). Over the years, various pop culture figures have co-signed the look: Janis Joplin, Joe Cocker and John Sebastian circa the Summer of Love, Chelsea Clinton in her well-documented teen years, Destiny’s Child at the 2000 CFDA Awards, Kanye West in the much-parodied “Bound 2” music video. Two spring outfit ideas for the price of one Instagram ! Ready to give the trend a spin? (Har, har.) 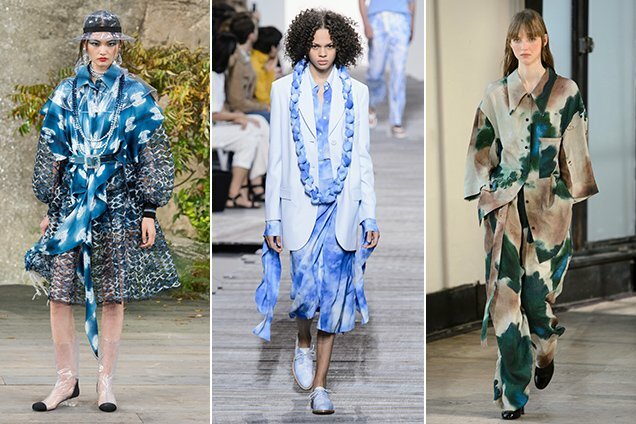 Ahead, 21 stylish tie-dye items perfect for summer (and whatever weather it brings).